Great job at Worlds! Especially what you worked through to get there. 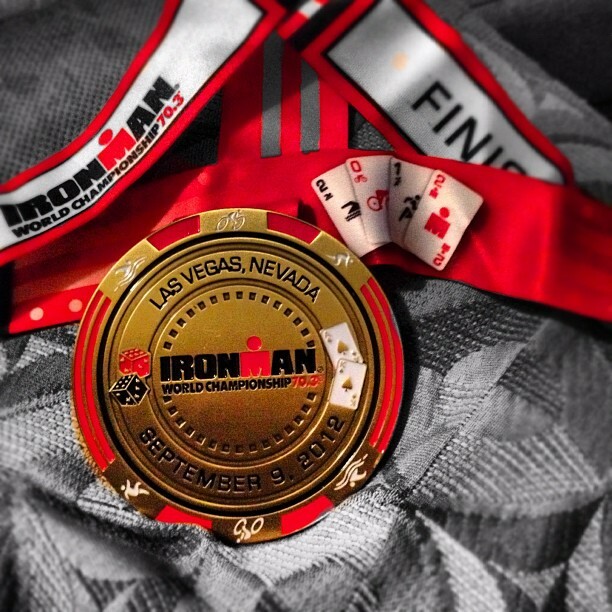 We are excited to watch you continue your growth as a triathlete. We hope you will consider us as more than just your sponsors, but also as people you can count on if you need anything. By the way, you are also an excellent writer! 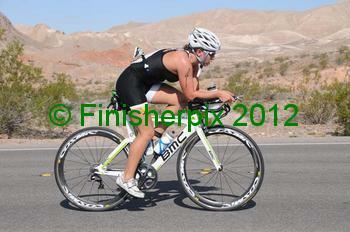 Keep this blog up and perhaps there will be a triathlete book in the future. Wow what a fantastic achievement! Glad to hear you are doing so well! I found your blog after seeing some friends of mine comment on your fb status. It’s great reading your blog and very inspirational! I’ve been lacking motivation to get back into my running after having time off to complete exams but reading this has motivated me to get back on it and it shows you can achieve anything if you put your mind to it! 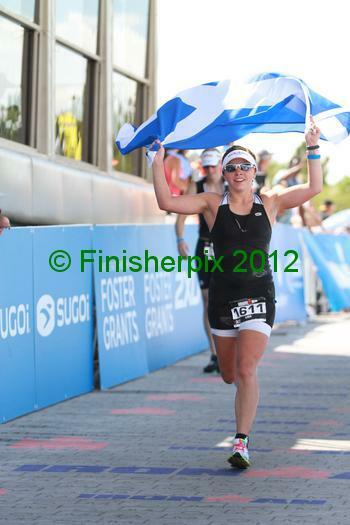 I would love to compete in a triathalon and think I will aim for this next year! Are there any clubs that you would recommend in aberdeen/shire?